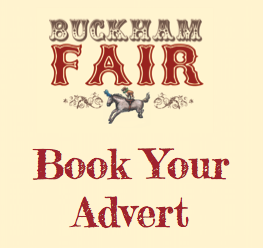 The Welmar Hospicecare Trust is delighted to be the chosen charity for Buckham Fair in 2016. 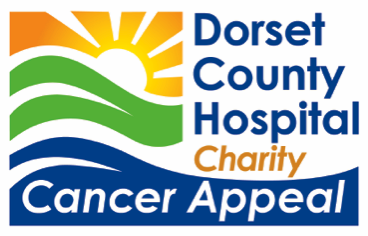 Weldmar Hospicecare is an independent local charity that provides high quality care, love and support to patients and their loved ones throughout Dorset. Weldmar helps patients live as good a life as possible when, unfortunately, their illness cannot be cured. Care is provided to patients in the comfort of their own homes given by Weldmar Community Nurses, through the Wellbeing Centres based all around the county and as in-patients at Joseph Weld Hospice in Dorchester. Weldmar doesn’t just care for their patients but also loved ones too offering services such as bereavement, carer and child support as well as complementary therapies and so much more. Weldmar depends heavily on the continuation of generosity and goodwill from the people of Dorset. As less than 30% of their costs are provided by the NHS, it means Weldmar needs to raise £10 every minute of every day to provide their services which are free of charge to patients and their relatives. This money is raised mainly through Weldmar’s chain of charity shops and from fundraising events around the county, such as Buckham Fair. Weldmar’s care is provided 24 hours a day, 365 days of the year. 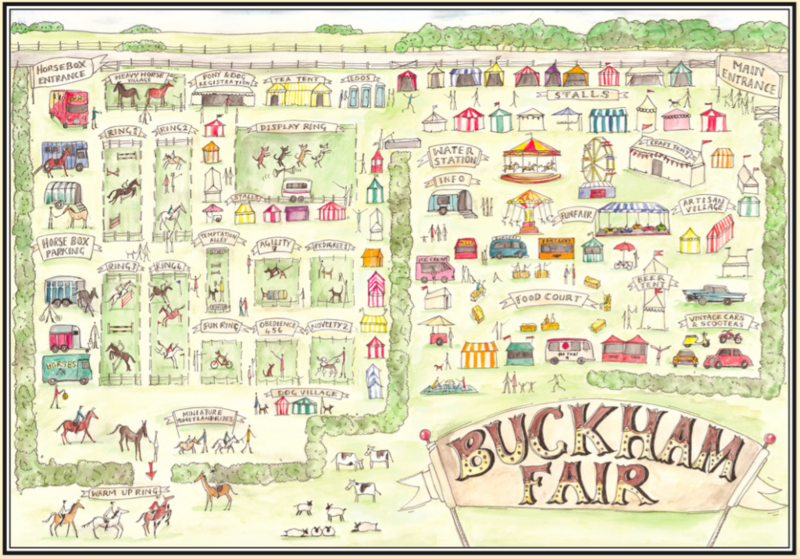 The money that is raised from this year’s Buckham Fair will help Weldmar to be there for those who need their care in the future.